Hydro-excavation has become accepted as the safest method of excavating through areas with gas, power and other utility lines. Our HydroVax greatly reduces the risk of fire explosions or exposition caused by sparks. 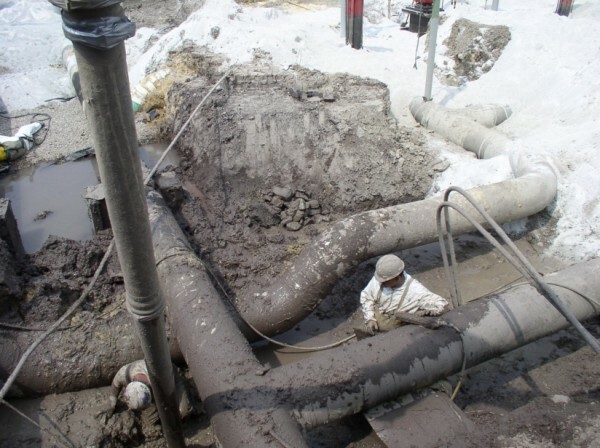 Water or air is used for the excavation process, which significantly reduces the possibility of damage to piping or lines. 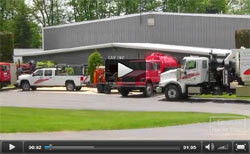 GAP Inc. uses the world’s only dedicated wet/dry hydro excavator. 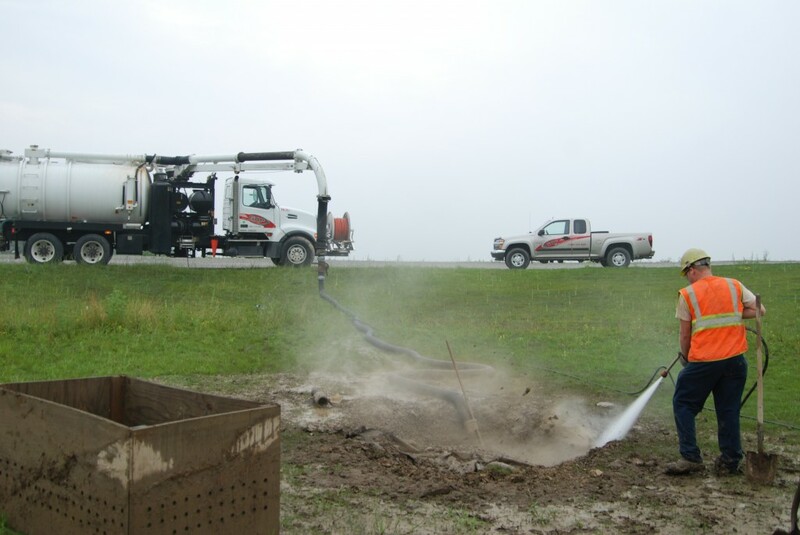 We are able to excavate with hot water, cold water and pressurized air. A flexible hose is used to suction out media, and —if needed— vacuum tubing can be placed up to 500 feet away from hard-to-reach sites. With the unique design of our HydroVax we are able to give you the power needed to hand the toughest jobs with ease.